Book one of our special short breaks to experience some of the best features that the resort has to offer. There's easy access to Gulliver’s World Theme Park, Blast Arena and Splash Zone. 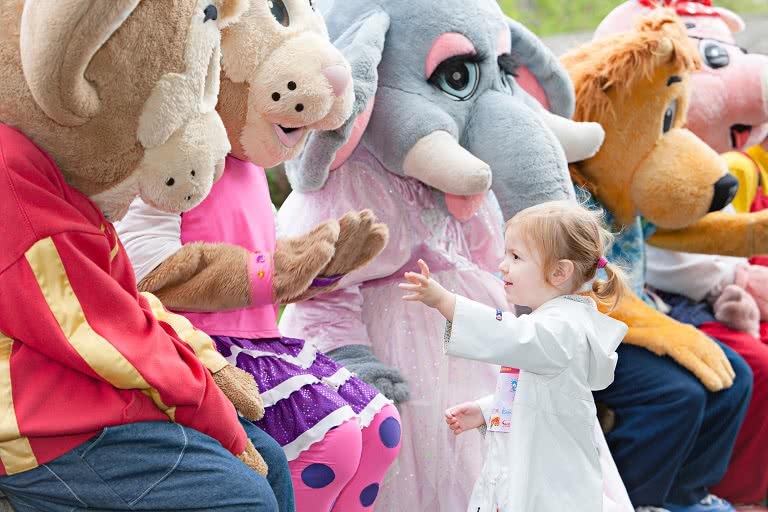 We have packages that include entry to the theme park where you can enjoy family rides, attractions and entertainment. 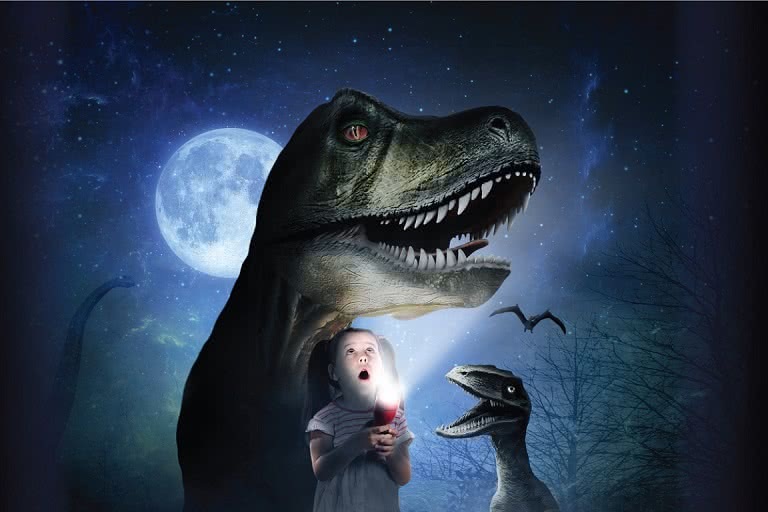 Discover dinosaurs in the dark with this Jurassic short break. Join the Lost World Twilight Trail and get up close to your favourite dinosaurs. This sleepover is a fantastic adventure for families with theme park entry included. Get ready for the ultimate dino experience! 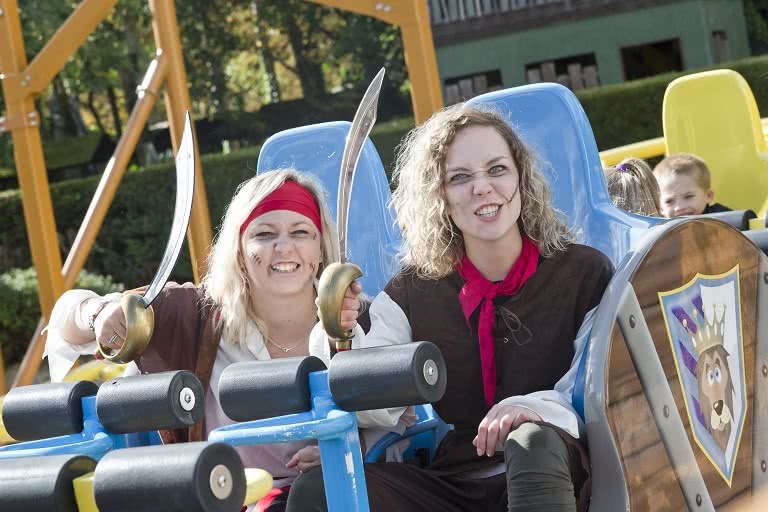 Pirate & Princess sleepover is a magical stay at Gulliver’s with passes to Gulliver’s World Theme Park the family are certain to have a terrific time. 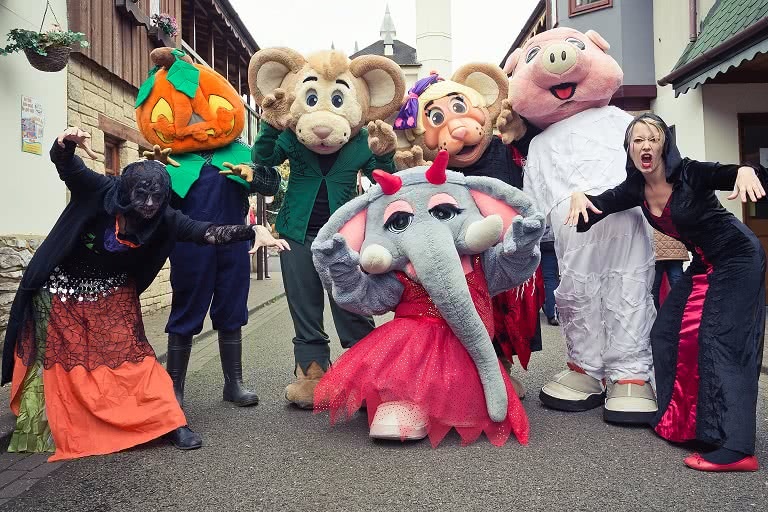 Celebrate Easter with a magical stay at Gulliver’s including tickets to our Easter pantomime, Mother Goose and passes to Gulliver’s World Theme Park where the family are certain to have a terrific time. Our stay and play package is a popular choice for families looking for a quick getaway that's bursting with fun. 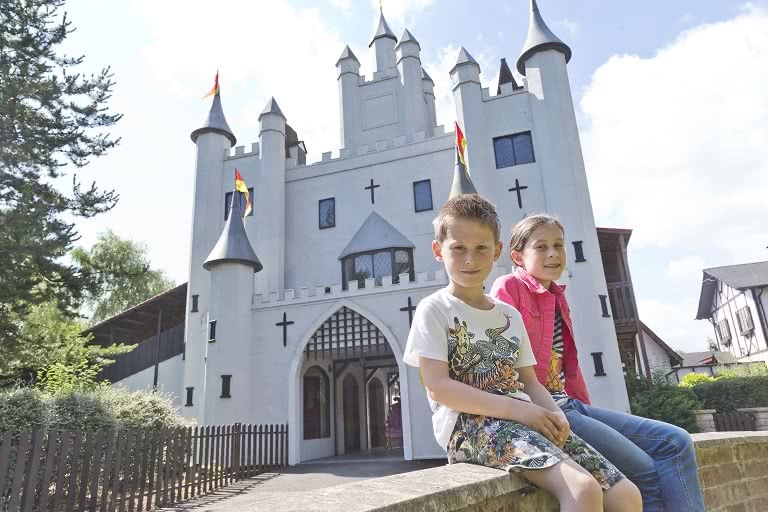 There's one night in the hotel with entry to Gulliver's World as part of your visit. Make it a Halloween to remember with this Monster sleepover that's a hit with the whole family. From spooky entertainment to Theme Park and Splash Zone access, this package has everything to make your Halloween trip a real treat. Combine your hotel stay this Christmas with a special day at Gulliver’s World Theme Park where you will experience a day of family fun enjoying all the rides and attractions. Don’t forget to hop on the Santa Express and make your way to our enchanting grotto, Father Christmas will be waiting to meet you! This is a special midweek Christmas experience designed for parents and toddlers. 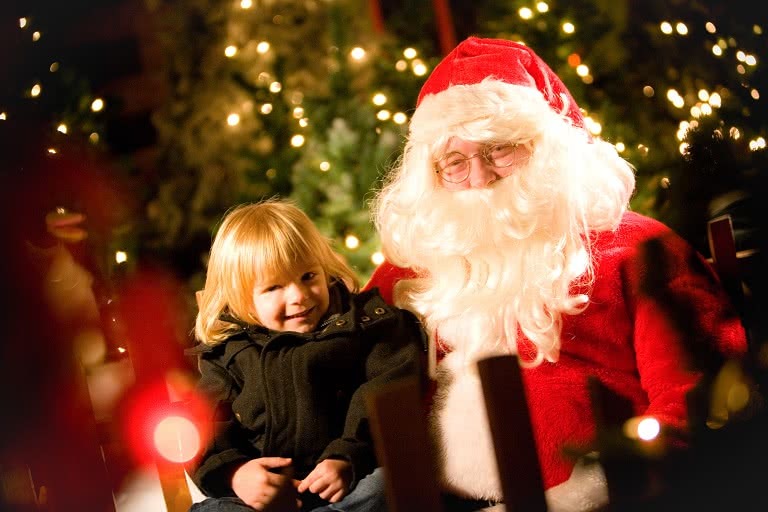 This festive break includes rides, activities and a visit to see Father Christmas. Book a Christmas stay that's bursting with treats. 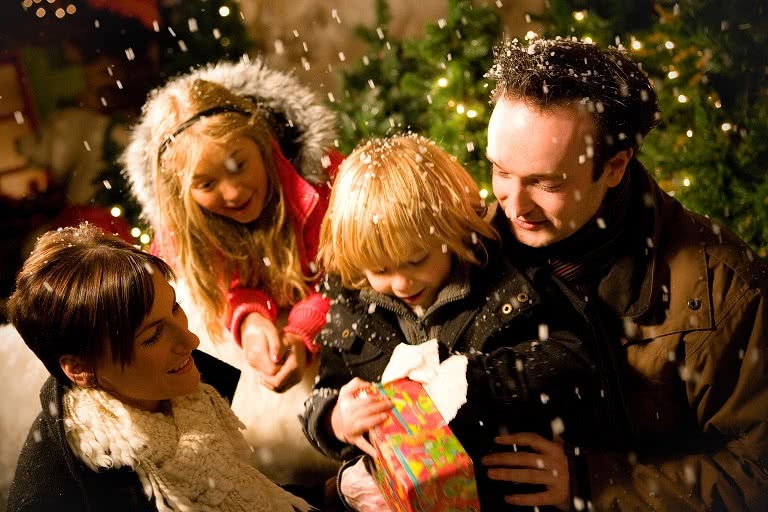 Wintery Wednesday packages offer a fantastic set of festive features including theme park entry, a grotto visit and seasonal entertainment. Combine your hotel stay this Christmas with a special visit to Gulliver’s World Theme Park where you will experience magical festive rides and attractions. 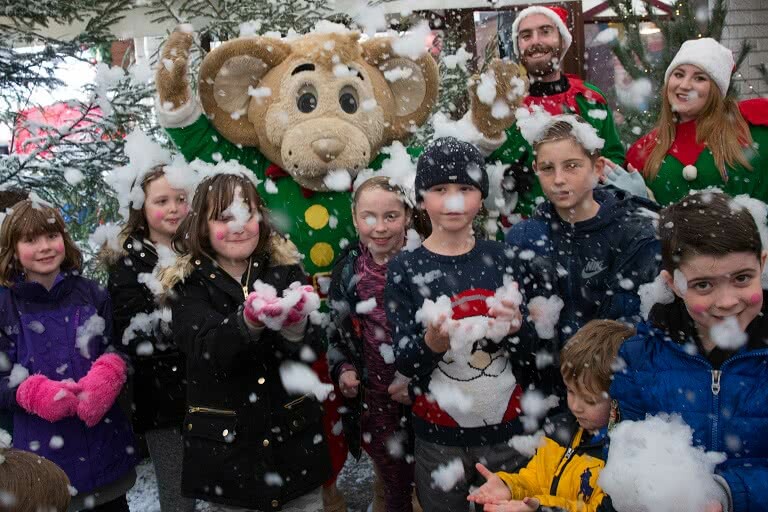 Don’t forget to hop on the Santa Express and make your way to our grotto, Father Christmas will be waiting to meet you! Book a package that's perfect for Toddlers!